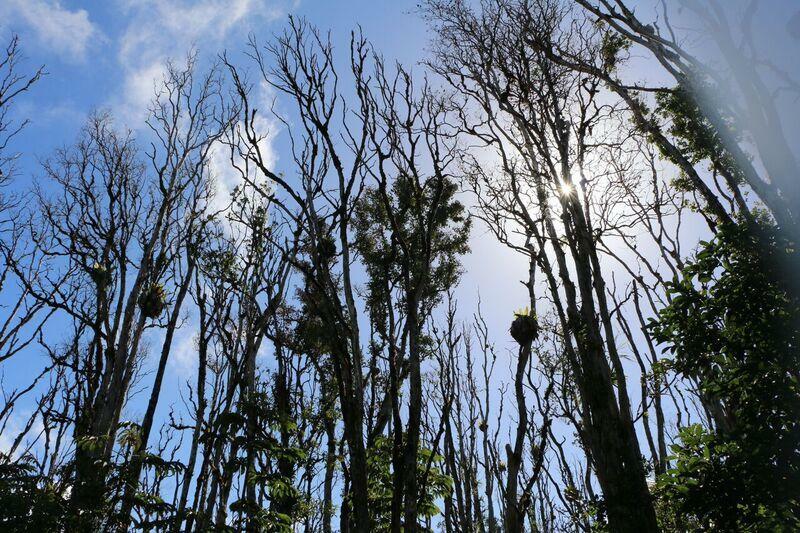 A new fungus has killed hundreds of thousands of native ohia trees on Hawaii Island. 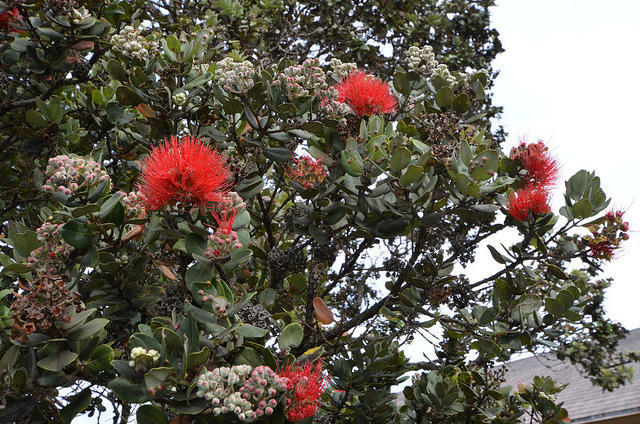 Ohia trees are known for their bright red lehua blossoms. Hundreds of thousands of native ohia trees are dying off because of a new fungus. The disease is spreading across the Big Island and state officials are hoping to contain it before it reaches other islands. HPR’s Molly Solomon reports. Hawai‘i is home to over 12,000 native plant species, with 90% found nowhere else in the world. Hundreds of these plants are endangered and teeter on the brink of extinction. 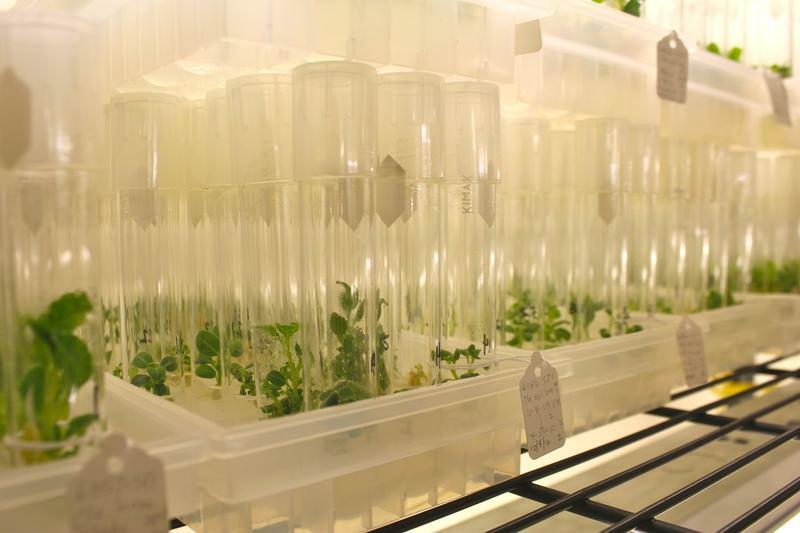 HPR's Molly Solomon reports on a science lab at the center of a conservation effort that's working to save some of Hawai’i’s rarest native plants. A series of educational talks are taking people beyond the walls of the classroom and out onto the ‘āina. Hawaiian Islands Land Trust is hosting several talk story sessions across the state. HPR’s Molly Solomon takes us to one in Hau‘ula, where she visited one of the last remaining heiaus in the Ko'olauloa region. Scientists are turning to new technologies to determine the health of Maunalua Bay. 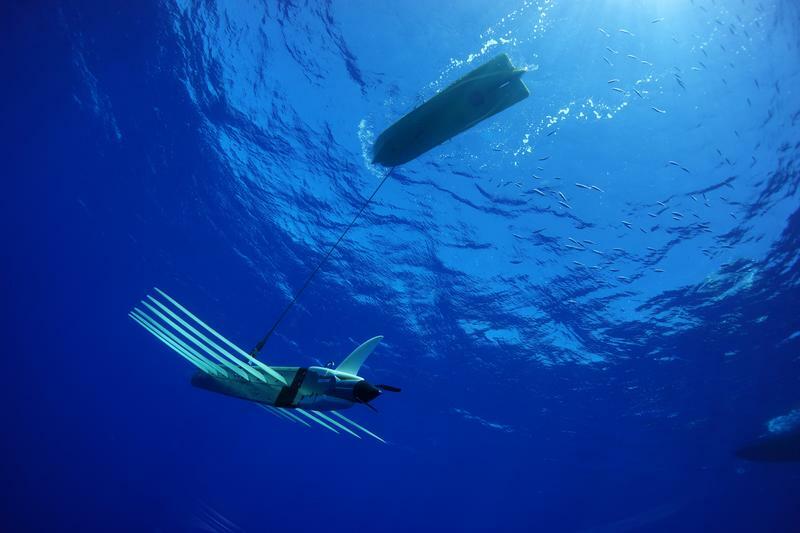 A new ocean robot is collecting data on everything from turbidity levels to pollutants in the water. HPR’s Molly Solomon took a boat tour of the bay and has this report.